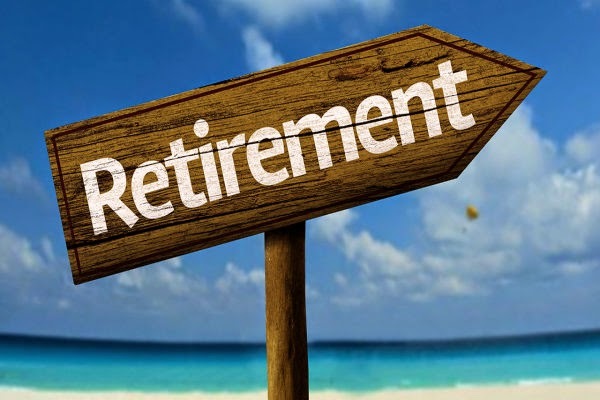 Home » Personal finance » Retirement » How To Retire Rich! The retirement years might just be the best of your life. You’ve spent decades working hard and providing for your family. The golden years are the period of time dedicated to you. You probably already have plans as they years count down! Perhaps you’re eying up a villa abroad or a luxurious cruise. Maybe you just want to spend more time with your family or make time for your hobbies. Whatever you’re planning, you’ll need to secure your financial future. When you retire, you’ll want to know that money is no longer a burden. In order to do that, you’ll have to start planning early! Here’s how. Many choose to secure their money away in investments over the years. Your money will grow and mature as you get older. There are all sorts of options here. You can opt for the traditional stocks and shares route. You could put your money in currency with forex trading or into property and physical assets. We suggest speaking to a money manager about your options here. It’s never too early to start saving for your retirement. The future of social security and state pensions are unsure. With that in mind, it’s worth building up a pot to take care of yourself. The earlier you start, the easier this will be! It only needs to be small amounts every month, it soon builds up. If you do this alongside the other tricks here, you’ll set yourself up nicely. If your company offers a pension plan, we highly recommend you take advantage! It’s a great way to start building up a savings plan without even noticing. With a pension plan, the money will never even hit your account, so you won’t notice its gone. The other great thing is that companies will often match your contributions. Take advantage by putting aside as much as you can afford. As you reach the golden years, you don’t need so much space in the house. Downsizing will cut down your bills and expenses. It will also unlock some equity from your property that you could live off. It could help you pay off the mortgage and still have a bit left over to see you through. You probably have a few ideas in mind for retirement already! Take the time to work on them some more. Set yourself a specific budget for your retirement life. If you have goals, dreams and a budget to work towards, you’ll get there faster. You might find that your retirement life will involve less money. That’s not a problem and there are plenty of ways to cut back. As we said, you could downsize the home. You could sell the car and live with less luxuries. If this is the case, start the transition well before you retire. When the time comes, it won’t be such a financial shock. If you make plans well ahead of time, your retirement years could be the best of your life. It’s finally time for you to relax and enjoy life! Don’t let the stress of money hold you back. Remember, it’s never too early to start planning!